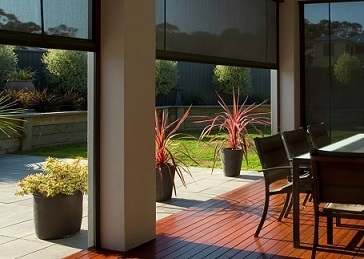 We have a large range of outdoor blinds and awnings. Available in several shades and colours, outdoor blinds offer a comfortable and modern looking space for your outside area. Folding arm awnings provide cover for outside areas when needed and can be simply folded away when not required. Perfect for covering pool or spa areas from the harsh sun.